UFC 229 had a major impact on the Las Vegas economy, according to a study by research firm Applied Analysis. 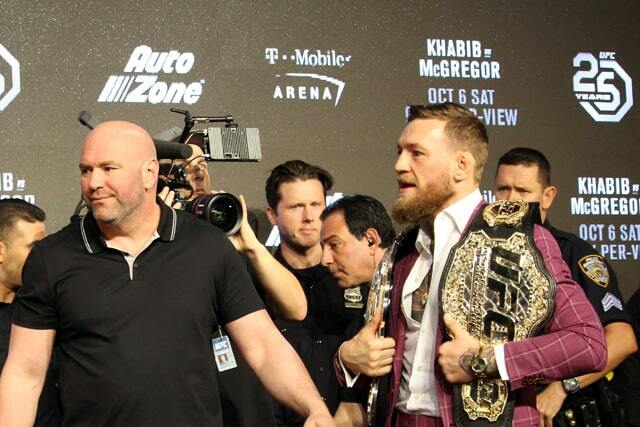 UFC 229 took place on October 6, 2018, and was headlined by the grudge match between Conor McGregor and lightweight champion Khabib Nurmagomedov. 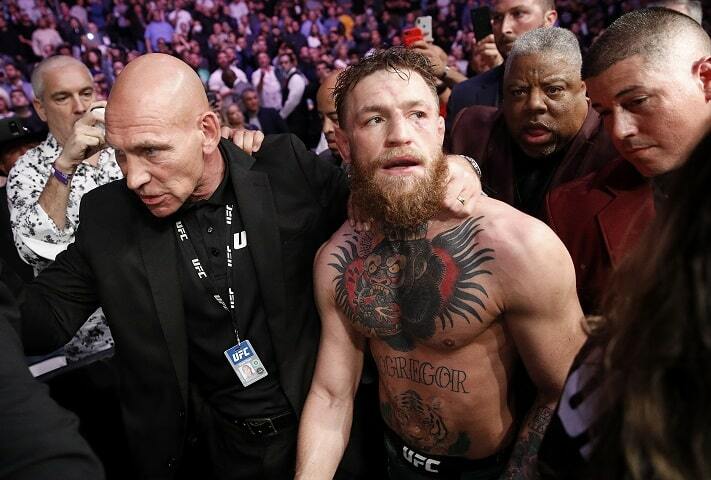 That fight ended in chaos when Nurmagomedov elected to jump out of the cage and attack McGregor’s corner after the Russian had already walked away with a submission victory. Luckily, a full-scale riot was avoided, though both Nurmagomedov and McGregor are still facing sanctions. Coincidentally, their hearing with the Nevada Athletic Commission comes tomorrow (January 29), which makes this announcement rather timely. Per Monday’s press release, UFC 229 set a pair of Las Vegas records for the promotion: attendance (20,034) and ticket revenue ($17,188,894). Southern Nevada saw $17.2 million in salaries and wages from the event, which also supported an estimated 414 jobs in the market. No word on when either of the headlining pair might fight again, however. While McGregor has been seen training of late and agreed on social media to a fight with Cowboy Cerrone, Khabib Nurmagomedov appears interested in following in McGregor’s footsteps and trying his hand at boxing. Applied Analysis, founded in 1997, is the parent company of SalesTraq, MyResearcher, and Discovery Nevada.